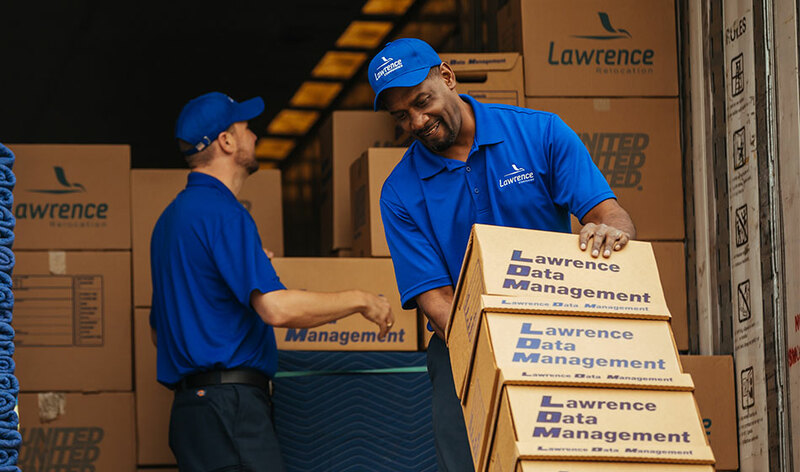 Lawrence Moving offers secure storage options for customers storing household belongings during a move. We pad-wrap your belongings to ensure they arrive in the exact condition you left them in. Our short-term storage solution is perfect if you are in need of temporary, in-transit storage. Unlike a self-storage facility, we will do all the handling for you. We will ensure your items are received at our storage facility and are delivered to their final destination. We also offer long-term storage options for individuals who need to store items for longer periods of time. We also provide climate-control storage options for more sensitive belongings such as fine wine, artwork, computer hardware, and data storage. For high-value items such as artwork and jewelry, we have vault storage options to offer that extra level of security and protection. Our storage facilities are also military approved for household goods storage. 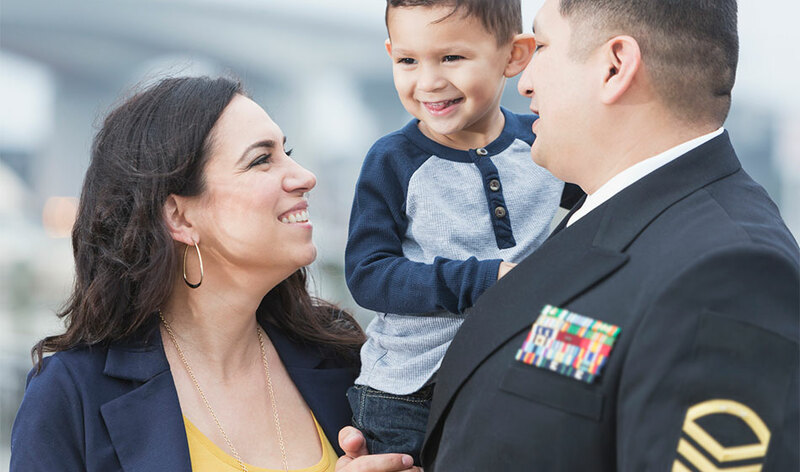 We offer permanent storage options for families who will be deployed overseas for long periods of time and need to store their belongings until they return state-side. We also provide storage-in-transit for families who only need to store their belongings for a few weeks or months. We are dedicated to making sure your belongings arrive to you in the condition you left them in. Unfortunately, accidents may happen. 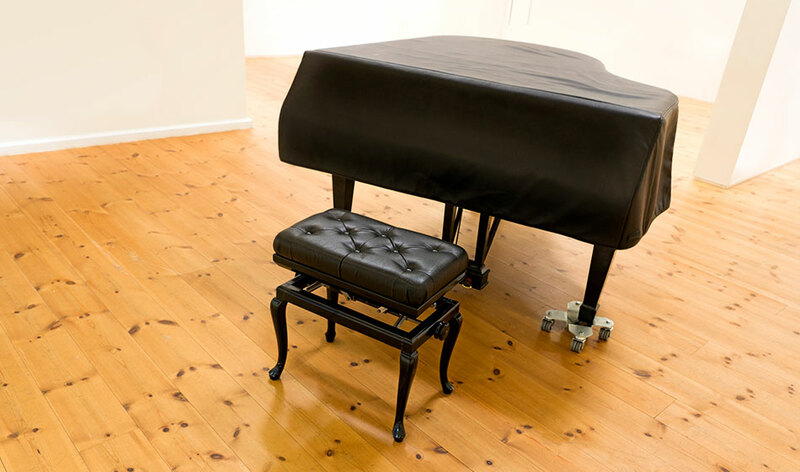 For an added piece of mind, we offer moving coverage which will reimburse you for items that need to be repaired or replaced due to damage while in our care. Basic valuation protection coverage is included in your estimate, or you may select full valuation coverage for your belongings. 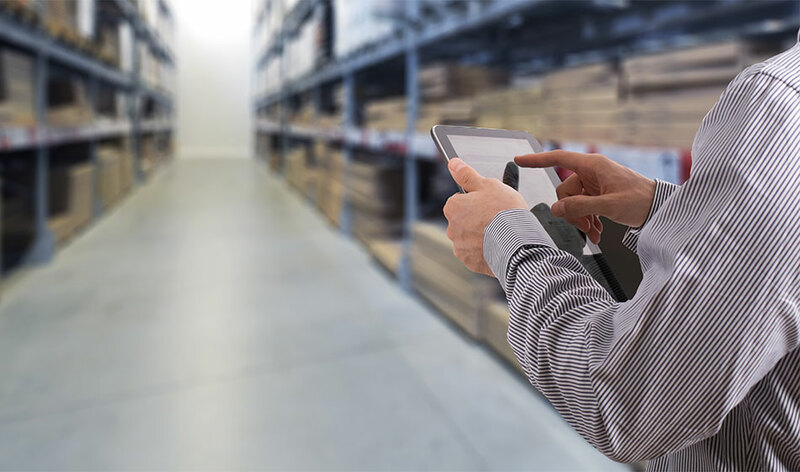 Our FastTrack Warehouse BASIC Management System is a web-based, household goods, warehouse, and inventory management system. 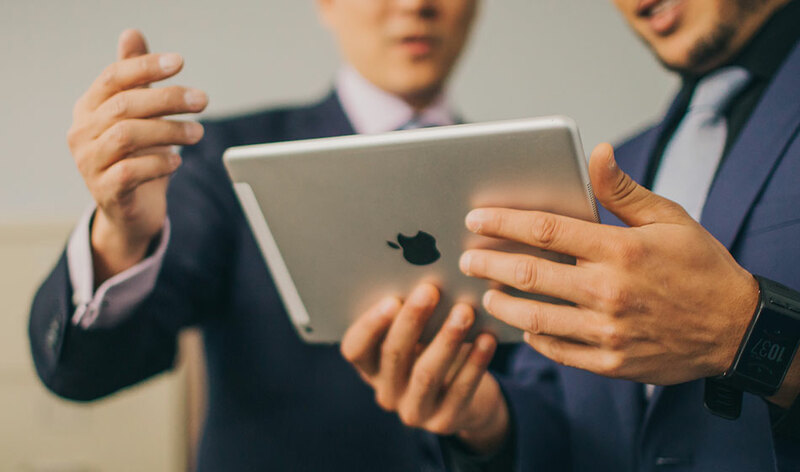 It allows us to manage and track inventory in real time while it is in our storage facility.